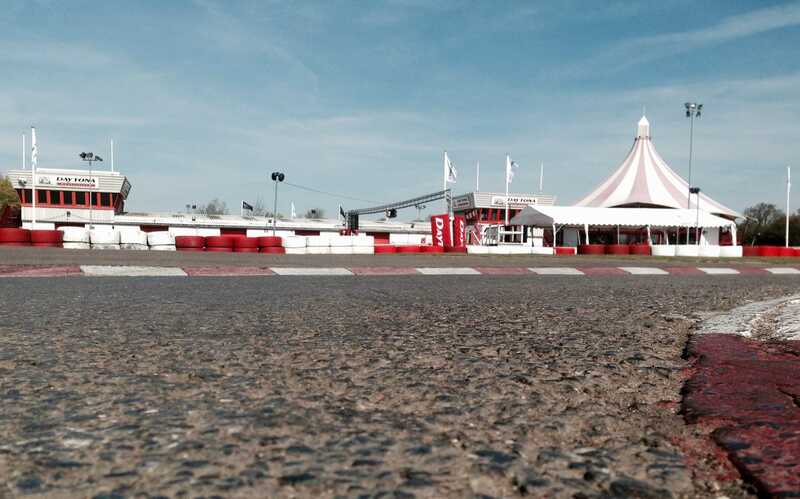 Daytona Milton Keynes is a unique venue, combining an exciting race circuit with unrivalled hospitality facilities in a city-centre location. The Pavilion at Daytona Milton Keynes offers spectacular views over the circuits. Hospitality is available for all tastes and budgets and all of our menus* are freshly prepared. We provide cold snacks and drinks throughout the year and our licenced bar can provide the perfect venue for the end to any event. You can combine your next meeting with a race event. We have state of the art conference facilities with air-conditioning and full audio-video capabilities. 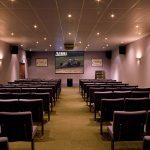 We can accommodate 30 delegates in a theatre style environment with break-out syndicate areas. Furthermore, out of the office needn’t mean out of touch with our free wireless broadband hot-spot service covering the area. 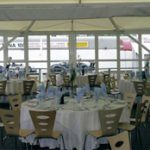 Uniquely, you can combine your business meeting or sales presentation with a race event and/or the Daytona Pit Stop Challenge. 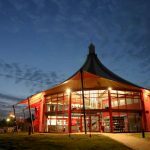 As Daytona Milton Keynes is located in Central Milton Keynes, there are a plenty of hotels in the local area offering a range of overnight accommodation for your delegates. We are very proud of our refreshment options at Daytona Milton Keynes. A selection of menus* are available to all delegates using our conferencing and hospitality facilities. Please contact us to discuss and pre-book your requirements. * Menus may be subject to change. Bespoke menus are also available on request.